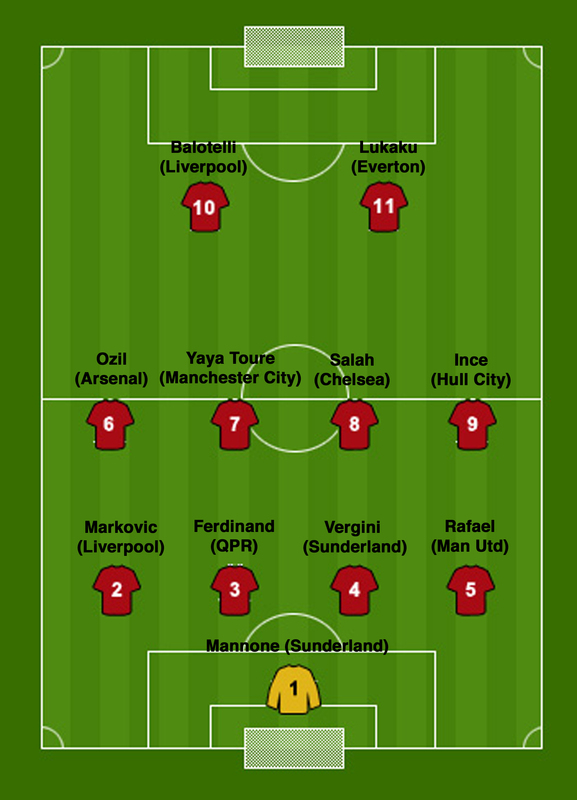 Its Valentines Day weekend and in honor of the romantic day I have created the special Premier League Valentines Day Eleven – consisting of the eleven players most fans love. The eleven has nothing to do with looks, but has everything to do with the sheer skill, effort, ability, along with the desire to win that these players demonstrate for their sides on a weekly basis. Despite earning a 6 figure salary every week, these players lead by example, they give more than 100% every time they play, they are not arrogant, petulant or full of their own importance. 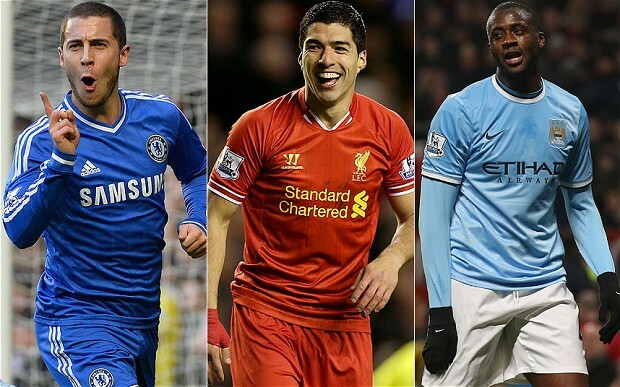 These are the players, that no matter what team you support, you cant help but love them. 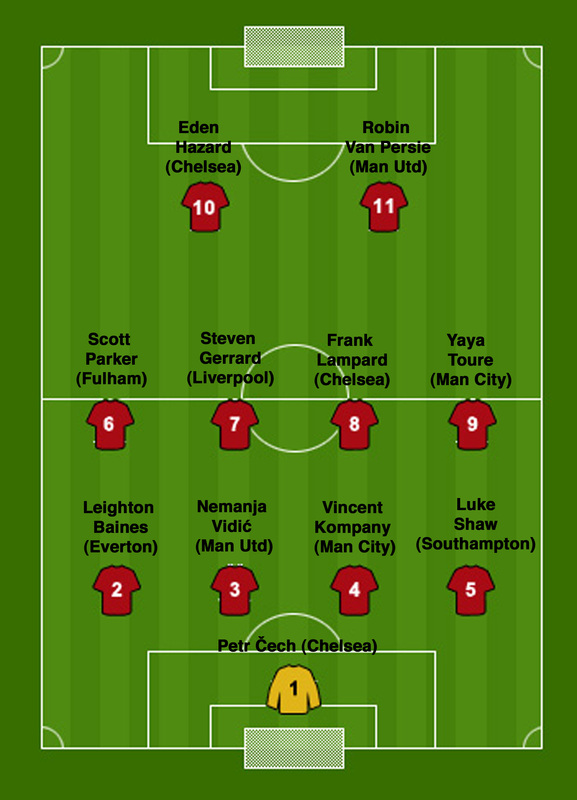 The Premier League Valentines Day Eleven – in the much loved 4-4-2 formation of course. Which players would you select for your Valentines Day Eleven?